The Massachusetts Department of Environmental Protection (MassDEP) fined developer Peninsula Home Builders, Inc. $98,150 for various asbestos violations found at a residential renovation project in Brookline, Massachusetts. MassDEP discovered the violations after responding to a complaint from the Brookline Board of Health regarding the project. MassDEP discovered that the developer failed to conduct the required asbestos survey prior to the start of the project, which would have identified numerous asbestos-containing products on the property. Upon visiting the property, MassDEP found possible asbestos-containing debris scattered outside of the building that was undergoing renovations. MassDEP immediately obtained samples and tested the debris, which confirmed the presence of asbestos-containing cement shingles from the exterior surface of the property and thermal insulation from ductwork on the property. Some of the shingles were improperly stored in an open top dumpster, as well as strewn inside and outside of the property. The thermal insulation materials were found discarded in the basement, in an open trashcan outside, and scattered on the ground outside of the property. In addition to the $98,150 fine, Peninsula Home Builders agreed to provide MassDEP with a list of properties that it owned, identify any property that had undergone demolition or renovation work, and provide documentation proving that all proper procedures were followed. The Commonwealth of Massachusetts has strict laws regarding safe removal of asbestos-containing materials from jobsites, monitoring the jobsites to ensure that proper procedures are followed, disposing of the materials, and notifying the Commonwealth of the location of the materials. Various violations in all of these processes led to the penalties in this case. As this latest example of the MassDEP cracking down on the safe handling and disposal of asbestos-containing materials shows, contractors, landlords, and property owners alike must be absolutely sure that they are adhering to the regulations regarding safe handling practices for asbestos. 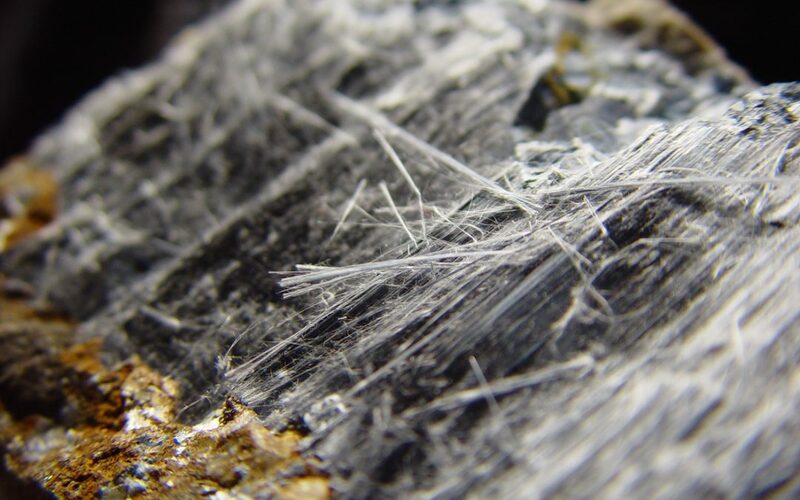 CMBG3 Law LLC has represented clients in toxic torts matters, especially with respect to asbestos, for many years. We provide the most current legal advice to our clients by staying on top of developments in science, medicine, and regulations regarding a wide variety of substances and products used by consumers every day. If you have any questions or would like more information, please contact John Gardella (email him or 617-936-4353, ext. 204).